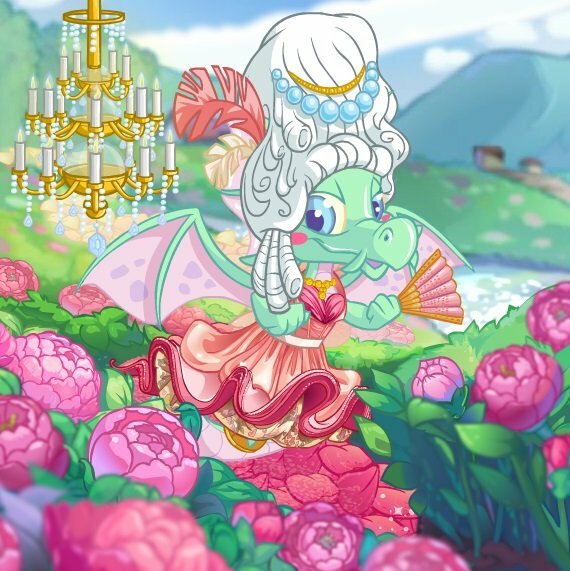 Neopets is celebrating 19 years! To celebrate this year, a grand party has been thrown for all of Neopia to take part in. Head on over to the party headquarters to join in on the festivities. There are 4 activities to choose from. The birthday celebration page will only be available on November 15, 2018, until November 16, 2018, at 12:00:00 PM NST. After which the fun will be over. For more information on this event, please visit the official FAQ page. Enjoy the party! Fix the Tail on the Hornsby! The classic party game with a Neopets twist! Can you pin the tail on this poor balloon Hornsby? To play this game click on the Play button. The little Hornsby balloon will then start moving around. When you're ready, click on the Blindfold Me button. 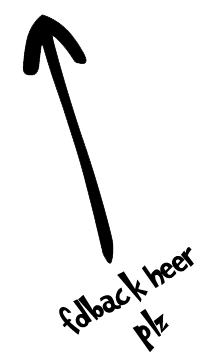 Now try to pin the tail on the Hornsby balloon by clicking in the game window. You may not get it the first time, so keep trying until you do. When you get the tail just right, you'll be rewarded with an item prize. Click on the jar of gumballs located on the table. See if you can guess how many are in the jar now. Enter your guess in the window that appears and click the green Guess button to submit your guess. You will be notified if the number of gumballs in the jar is higher or lower than the number you just guessed. Continue guessing until you get it right. 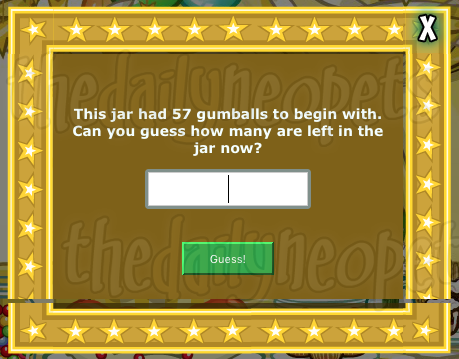 Once you guess the correct number of gumballs remaining in the jar, you'll receive an item prize. 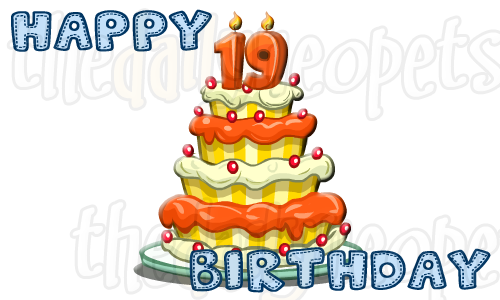 Another classic game to celebrate Neopets' 19th birthday. Simply click on the pinata to see how many times it takes you to break it open. Above the celebration window, you'll see a blue bar appear and it will keep track of how many times you've hit the pinata. Breaking open the pinata will grant you an item prize as well. The final birthday activity is to help add some drizzle to the gigantic birthday cake. In order to participate in this activity, you will need to go do some shopping. You will need to buy an item with ice cream, juice, fruit, biscuit or sugar in its name. 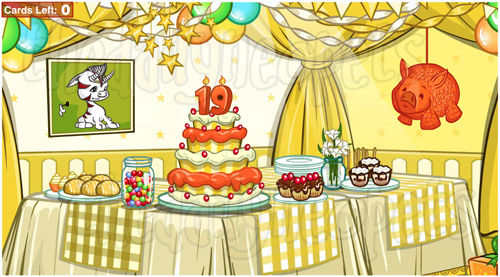 After purchasing your item from anywhere in Neopia, return to help decorate the cake. 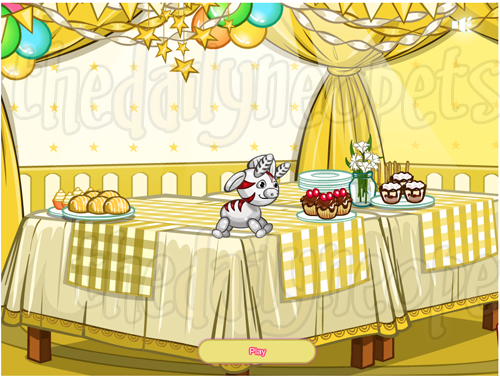 When the cake is finished, you'll receive an item prize. Completing all 4 birthday activities will unlock something special! Return to the Birthday Headquarters and you will be presented with this year's birthday goodie bag. Normally the goodie bag only restocks in the Toy Shop. This is a very nice change, allowing everyone a chance to get a gift bag to open. It will still be available for purchase in the Toy Shop. As with all events, this one has an NC Mall aspect to it as well. To participate in the NC Mall portion of the birthday celebrations, you'll need to purchase a Gift Me More Card pack from the NC Mall. After purchasing your pack, you'll be able to play each game once more. Instead of receiving a Neopoint item prize again, you'll be rewarded with an exclusive NC Mall item. The Snowager is awake. He'll be sleeping in 1 hour, 57 minutes.